Do you need a residential electrician in Maylands? Electricity makes out lives so much easier – but it does require a certain level of respect. 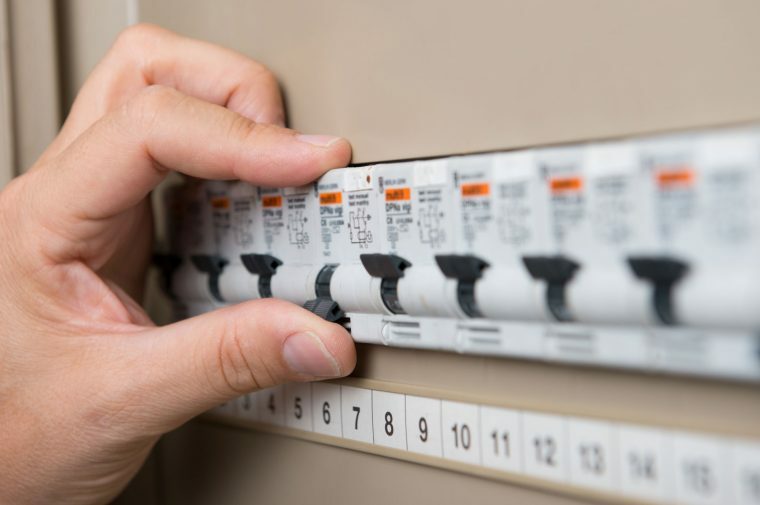 When it comes to your home, it is important to ensure the wiring, switchboards and outlets are all kept in safe working order. If you are concerned about the electrical system in your home, Current Electrical Service can help. We offer a Safety Service Agreement which involves a yearly visit to assess your home, and can repair anything that needs attention – preventing any serious issues from arising. As experienced residential electricians, we can undertake just about any job – from power point installations through to a full house rewire. In fact, if you are looking for someone that offers an electrical rewiring service, we are a great choice as this is one of our areas of expertise. Rewiring often requires access to older wires beneath the floor and behind walls – a process that can prove to be quite invasive. We have perfected the task, ensuring any disruption is kept to an absolute minimum. We offer our electrical rewiring services to Maylands locals, and can also attend call outs in most other parts of Perth. For more information, call 0418 942 648.